What is the deadline and what is required? 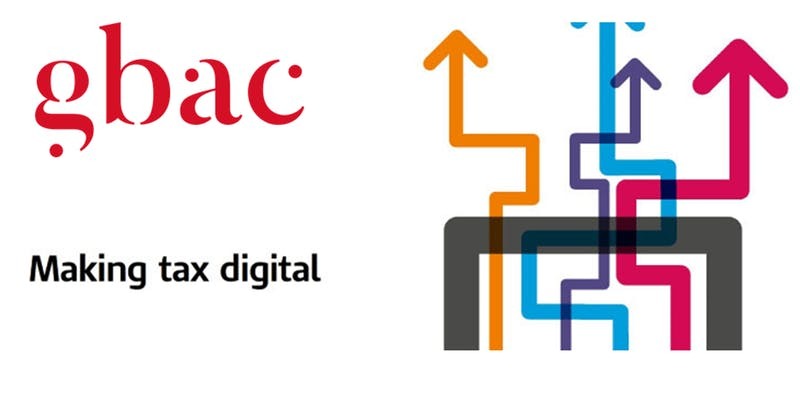 From April 2019, VAT Registered entities with taxable turnover above the VAT threshold (frozen at £85,000 until April 2020) will need to maintain Digital VAT records. With some very limited exceptions, each and every transaction must be recorded electronically. Taking totals from paper records and recording those totals electronically does not meet the requirements of MTD. The VAT regulations require a separate electronic record for each VAT supply made or received. Recording totals from paper records electronically does not meet this requirement and record keeping penalties could apply. Will businesses need to submit new or different information? The information to be submitted to HMRC will be the same as it is now. For VAT that is one total figure for each of the 9 boxes on the current VAT return. The requirement to record each individual transaction digitally is separate and distinct from the requirement to submit information to HMRC. HMRC will not be able to see whether each transaction has been digitally recorded separately. Future compliance checks may well start with a request for a download of the digital accounting records and there are penalties for not keeping the required records. There may, in time, be an option for businesses to submit additional voluntary information to HMRC and some businesses may choose to do this to speed up repayments or to avoid the need for HMRC to ask questions. Will the government provide free software? No. The government has not committed to providing any software for VAT purposes. gbac can assist with your preparations for MTD and can discuss your options and provide advice on software solutions that will enable you to choose an appropriate and relevant software package to allow you to fulfil your obligations and to maximise the information that you get from your accounting software so that you can make better and more timely decisions.